Today it was announced that SINTEF’s “National Laboratories for an Energy Efficient Industry” (known as HighEFFLab) have been granted funding for upgrades and investment in new research infrastructure. 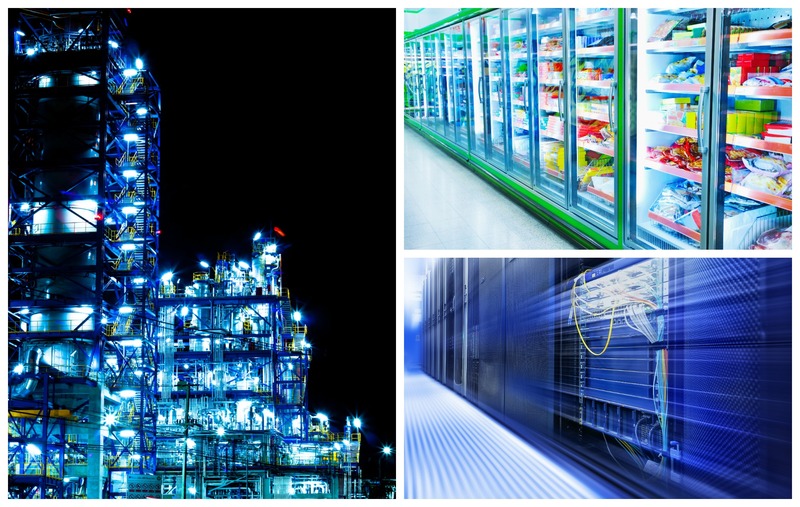 Read more about SINTEF’s expertise in the field of industrial energy efficiency. The HighEFFLab facilities, located at Gløshaugen in Trondheim, represent a Norwegian laboratory to be shared jointly by SINTEF and NTNU. new systems and the testing of high-temperature heat pumps used to raise surplus heat to even higher temperatures than are possible using current technologies, while also looking into energy efficient systems involving the use of natural cooling media. New advanced gas characterisation equipment is vital for determining the composition of industrial exhaust and dirty gases, and will influence both materials selection and component design. Work at the HighEFFLab facilities will be based on theoretical research being carried out at the HighEFF CEER, and will contribute towards the centre achieving its 20-30% target for reductions in specific energy consumption, and 10% target for reductions in greenhouse gas emissions from Norwegian industry. This infrastructure is dedicated to boosting the exploitation of available industrial surplus heat, and efficiency improvements in a variety of industrial processes. This is why collaboration with Norwegian industry is important since it provides opportunities for the mutual exchange of ideas and expertise. The infrastructure will be made available to all partners participating in the HighEFF CEER, and covers the greater part of the Norwegian industrial sector, including metallurgy and materials, oil and gas, foodstuffs and chemicals. A Gas and materials characterisation lab.